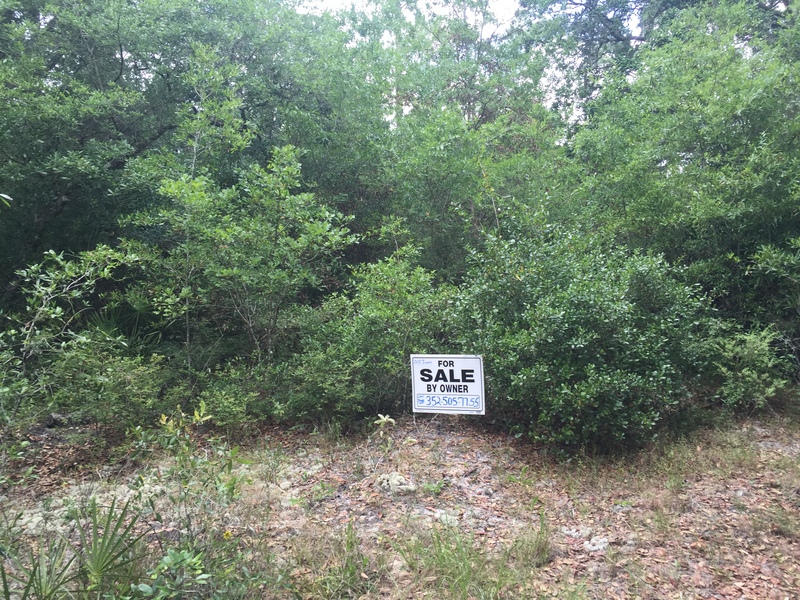 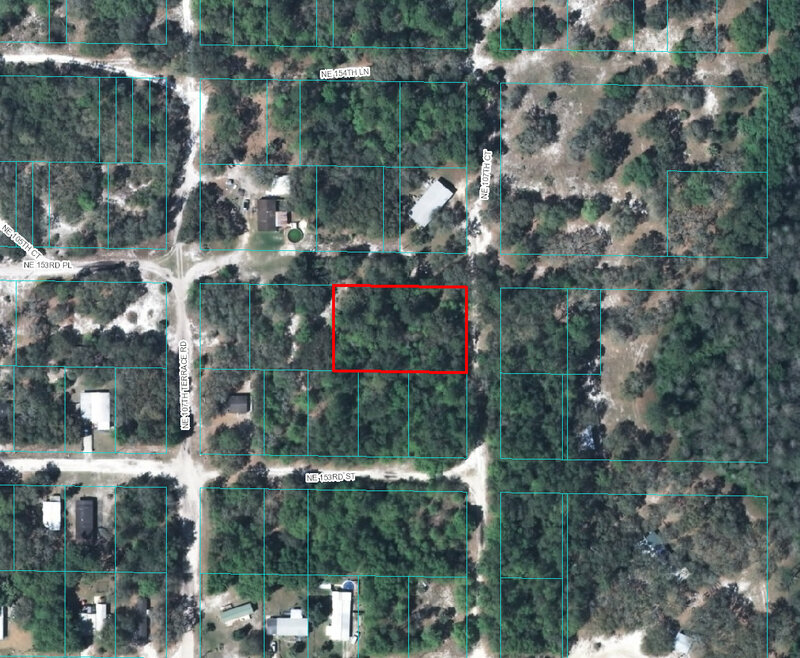 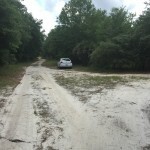 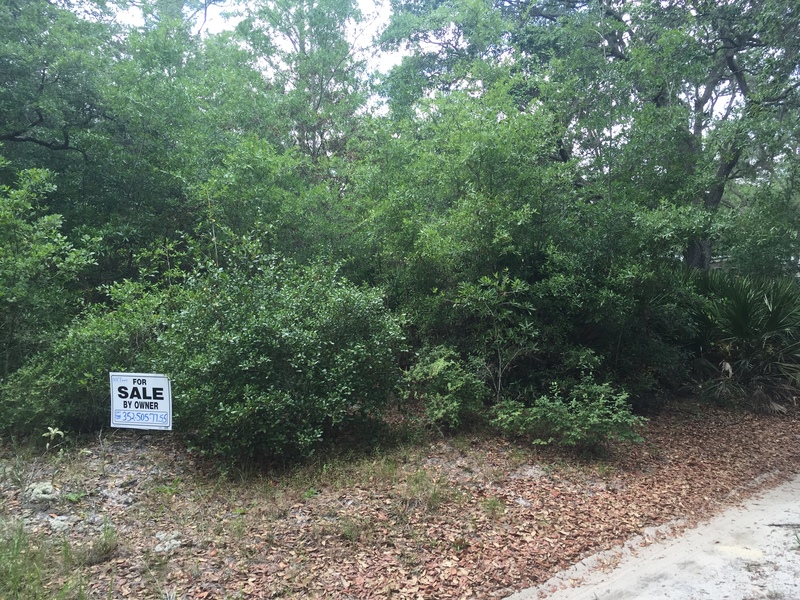 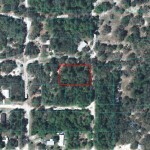 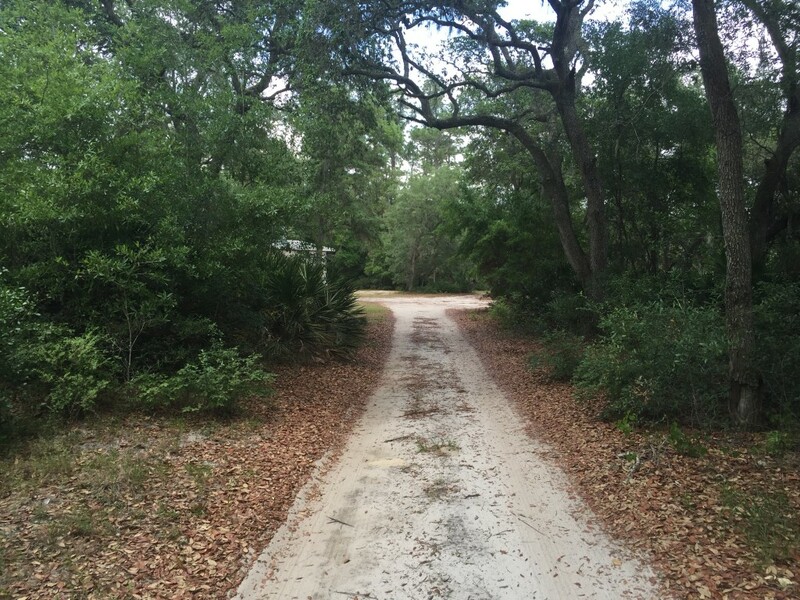 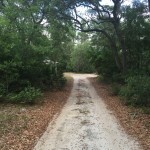 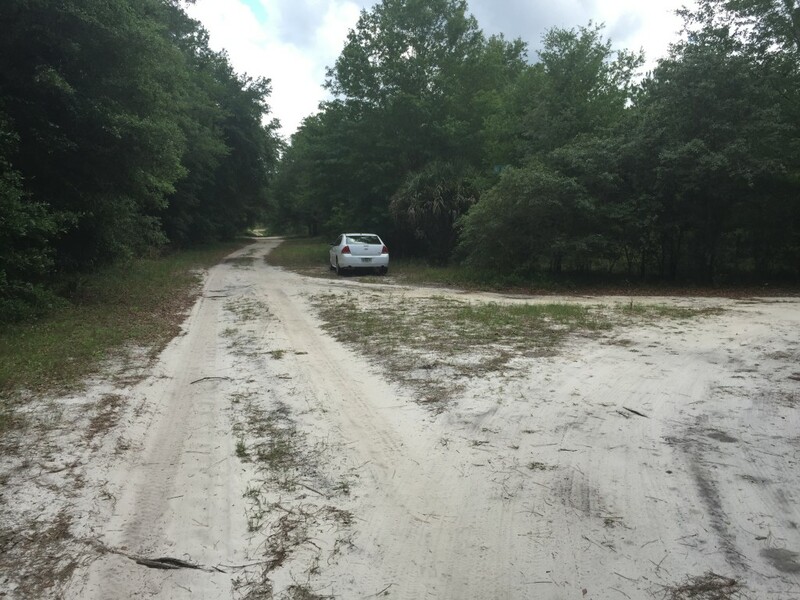 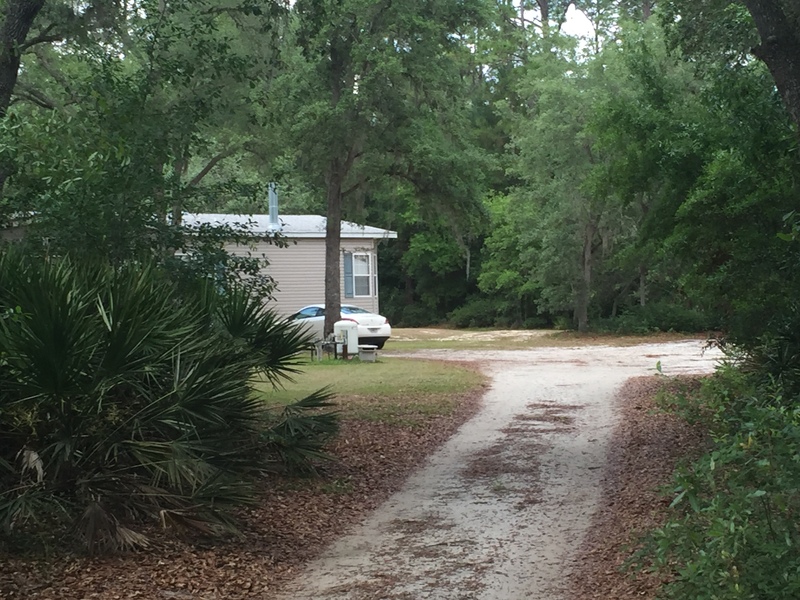 Looking for a private piece of land in Fort McCoy, Florida? 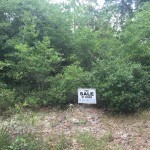 How about this 0.57 acres in Flood free zone and very private. 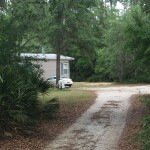 Located minutes to downtown Ft. McCoy near shopping and country store! 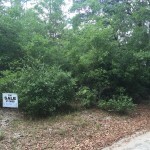 ONLY $2k/Down and $276.53/months or 36 months.